WEST LAFAYETTE, Ind. - Two people who have carved their own spots in Purdue's treasured history will be honored during the university's spring commencement. President France A. Córdova and Ei-ichi Negishi, winner of the 2010 Nobel Prize in chemistry, will receive honorary doctorates during the 2:30 p.m. Saturday (May 12) commencement ceremony. It is one of five commencement ceremonies May 11-13 on Purdue's West Lafayette campus, all in the Elliott Hall of Music. "Drs. Córdova and Negishi have expanded Purdue's impact and renown around the globe," said Purdue trustees chair Keith Krach. "This is a way to thank them and celebrate the legacies they have created for future generations of students to admire and emulate." Córdova is entering the final months of her term as Purdue president, which ends in July after five years. She is the university's the first woman president. Under her leadership, Purdue has built strong national rankings, increased student financial aid funding, improved retention rates for the general student population and minorities, and collaborations and research funding also have dramatically increased - all as part of the New Synergies strategic plan that she announced within a year of her hire in July 2007. She also has introduced the Decadal Funding Plan to develop additional new sources of revenue beyond tuition and state appropriations, including a trimester system, designed to create more summer class options for students and enhance on-time graduation rates, while making more efficient use of facilities. "President Córdova has shown enormous commitment to protecting and enhancing the value of a Purdue degree and increasing opportunities for students," Krach said. "She's also been a good steward for Purdue in containing costs while generating new revenue sources." 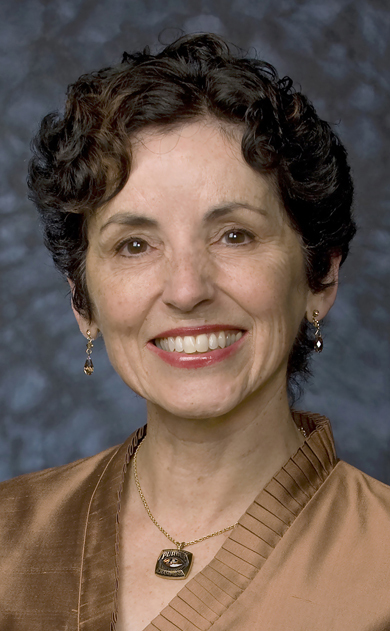 Córdova came to Purdue from the University of California Riverside, where she served as chancellor from 2002-07. Before that, she was vice chancellor at the University of California Santa Barbara and the first female chief scientist at NASA. Córdova is serving a six-year, senate-confirmed appointment to the National Science Board and was appointed a citizen member of the Smithsonian Institution's Board of Regents in 2009. In January 2012 she was elected to a three-year term as the Smithsonian board's chair. She is the winner of NASA's Distinguished Service Medal and was named a 2000 Kilby Laureate for "contributions to society through science, technology, innovation, invention, and education." She holds honorary doctorates from Loyola Marymount University and Ben Gurion University of the Negev, and the Escudo de Oro from the University of Antioquia in Colombia. 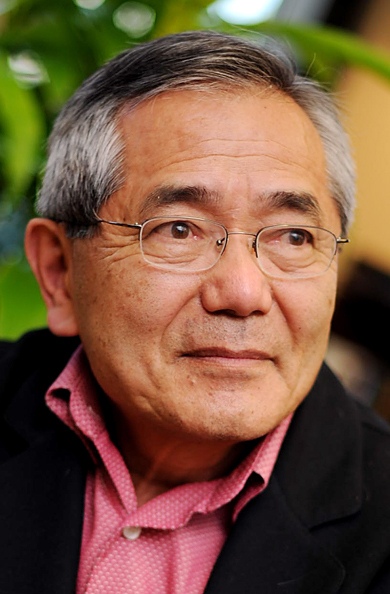 Negishi followed in his mentor's footsteps in winning the 2010 Nobel Prize in chemistry. He worked under 1979 Nobel recipient Herbert C. Brown's tutelage as postdoctoral associate in 1966 and as an appointed assistant to Brown in 1968. Negishi joined the Syracuse University faculty in 1972 before returning to Purdue in 1979, where he continues his work today - as the Herbert C. Brown Distinguished Professor of Chemistry. Negishi is a pioneer in developing metal-based reactions, called palladium-catalyzed cross-coupling, that allow for easy and efficient synthesis of complex organic compounds. "Dr. Negishi has enhanced Purdue's reputation as a world-class research institution," Krach said. "There are not many universities that can claim even one Nobel winner, and he's the embodiment of what passion and vision can accomplish." The same year he received the Nobel, Negishi - a Japanese national who first moved to the United States in 1960 - also was awarded Japan's highest distinction, the Order of Culture by the country's emperor. The award recognizes individuals who have made great contributions in academia and culture. In 2011 Purdue announced the establishment of the Negishi-Brown Institute to support basic research in catalytic organometallic chemistry through graduate and postdoctoral fellowships, regular workshops and symposia, and establishing new relationships with industrial partners. Negishi is the center's inaugural director.